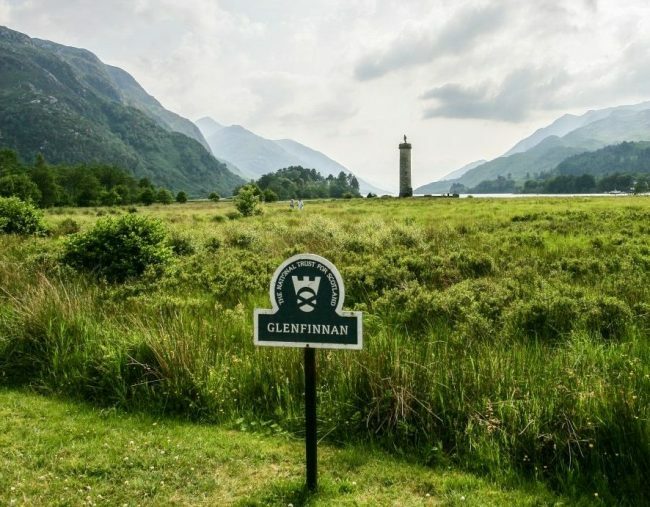 The National Trust for Scotland Foundation USA encourages Americans to connect with the things that make Scotland unique – from coastlines to castles, from art to architecture, from wildlife to wilderness – and to protect them for future generations. As an independent American not-for-profit corporation, The National Trust for Scotland Foundation USA exists to support the work of Scotland’s largest conservation charity. We make grants for projects that protect Scotland’s natural, built, and cultural heritage, while providing American donors with valuable tax benefits. Since 2000, we have granted more than $9 million to preserve Scotland’s most iconic and inspiring places, including Glencoe, Glenfinnan, Culloden Battlefield, Culzean Castle & Country Park, JM Barrie’s Birthplace, St Kilda, Iona, Crathes Castle, Brodie Castle, Hill House, and the Robert Burns Birthplace Museum. A generous American donor helped to fund the Wild Wood Adventure playground at Crathes Castle. The previous play area was in poor condition and the modern upgrade is encouraging more visits to the property from families, the local community as well as being a popular site for school visits. 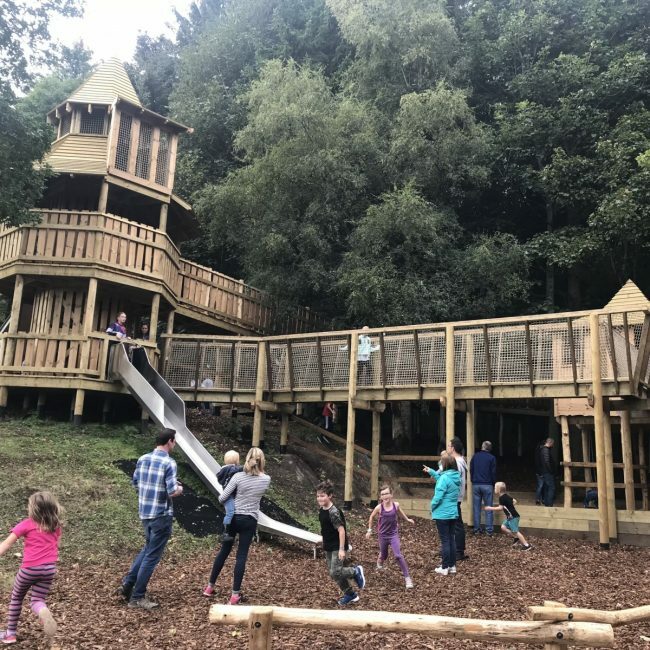 Surrounded by towering trees on this wildlife-rich estate, children can conquer the heights of the Green Lady’s Tower, scramble up the rock face challenge and zoom between the trees on the zip wire. Ben Lawers National Nature Reserve is one of the botanically richest areas in Britain, renowned and designated for its outstanding range and diversity of arctic-alpine species. Grazing rights on the property under ownership of nearby farmers have prevented the Trust from meeting their botanical conservation objectives on the land. 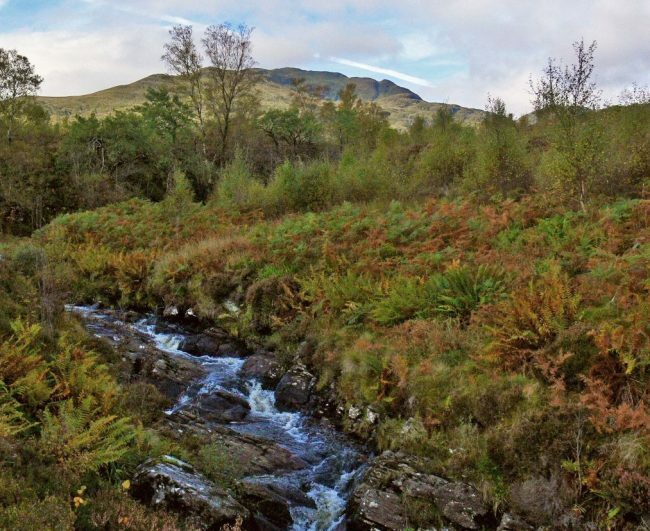 Through the generosity of the Jeniam Foundation, the Trust was able to acquire 244 heritable grazing rights on hill ground at Ben Lawers without having to acquire additional land. This significant investment enabled the Trust to progress toward the objective of having management control of their land at Ben Lawers. Through the generosity of an individual donor, the Foundation has funded the complete digitization of John Lorne Campbell and Margaret Fay Shaw’s archives at Canna House. The recordings made by the couple between 1936 and 1969 captured vital elements of traditional Gaelic culture then still alive in Uist and Barra and on Cape Breton Island, Nova Scotia. The archive includes the first electrical recordings of Gaelic folksongs on Barra, featuring singers not recorded elsewhere. It was John’s express wish that the voices of the past should be preserved for future generations. 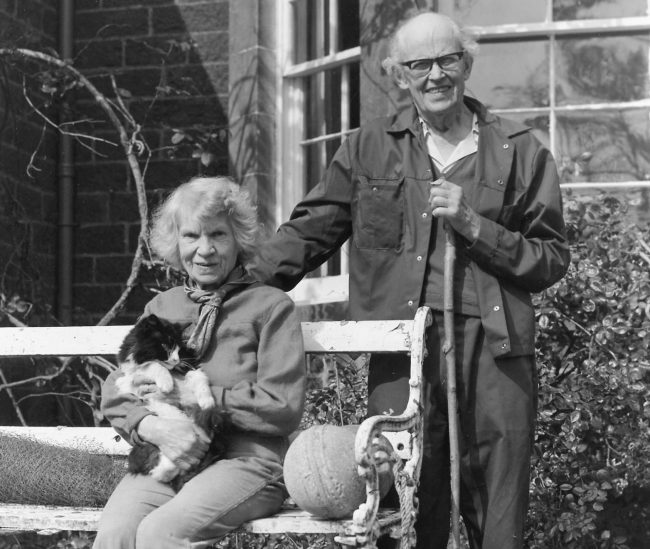 Support for this initiative will help the Trust in its wider efforts to make the Campbells’ work and life known to wider national and international audiences. The 2014-2015/2015-2016 Report on Activities and Giving includes details of project support and messages from the Foundation’s Chair, Treasurer, and Executive Director. Download the PDF to view the report or contact us directly for a hard copy.